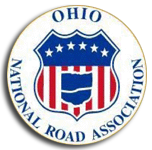 The Ohio Scenic Byway Postcard Project was established by the Ohio Department of Transportation in 2001 as a unique way to market Ohio’s scenic byways and educate the traveling public about the byway’s historic structures, scenic beauty and other popular attractions. 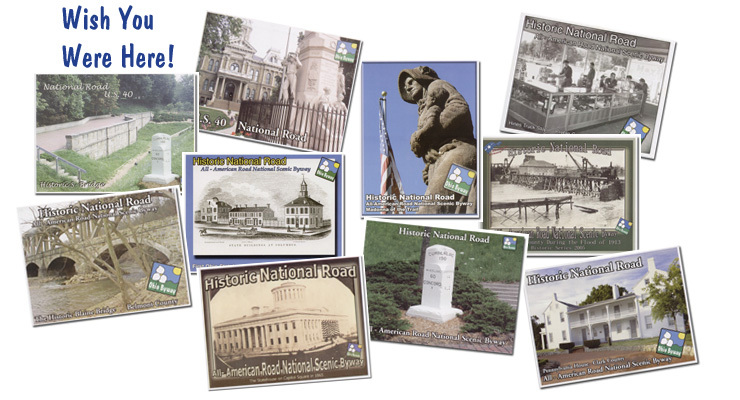 Each postcard focuses on an individual site and provides a short synopsis of the byway where the site is located. Contact us if you are interested in obtaining one of our postcards.